Flowers are symbolic, not only of love and sympathy, but they are also a symbol of eternity and immortality. 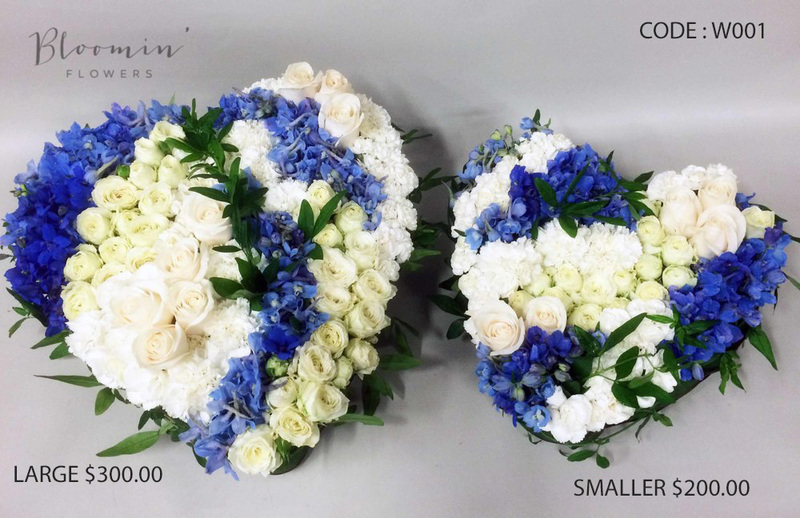 All over the world funeral flowers have played important roles in funeral traditions, usually for their fragrant beauty and comforting qualities but also to brighten the sombre environment, provide a topic of conversation and add tranquil focal point. 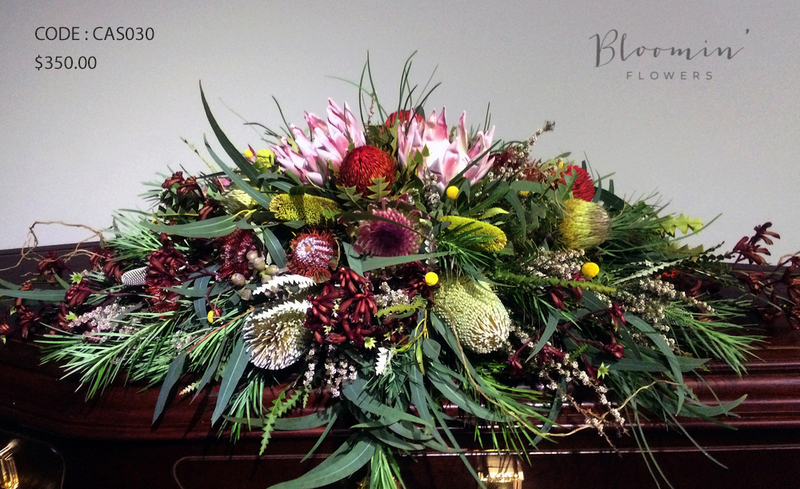 Flowers remain one of the most beautiful ways to express our sympathies & condolences when words seem to fail us. Need help getting started? 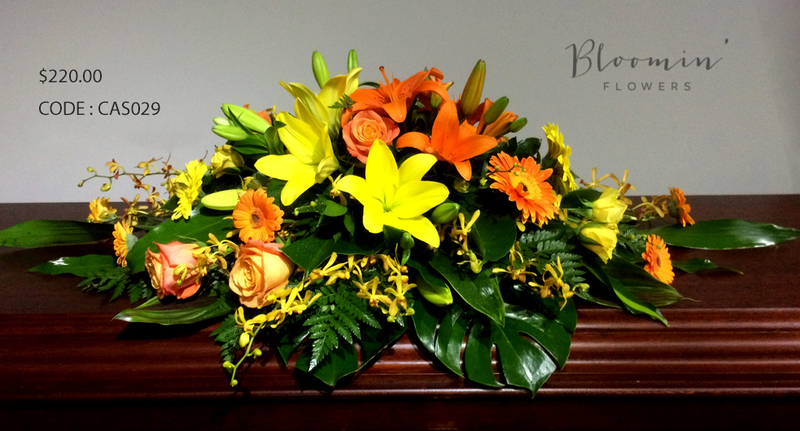 Call our helpful staff for advice on sympathy and funeral service flowers. Designs illustrated on this website are for general guidance only. 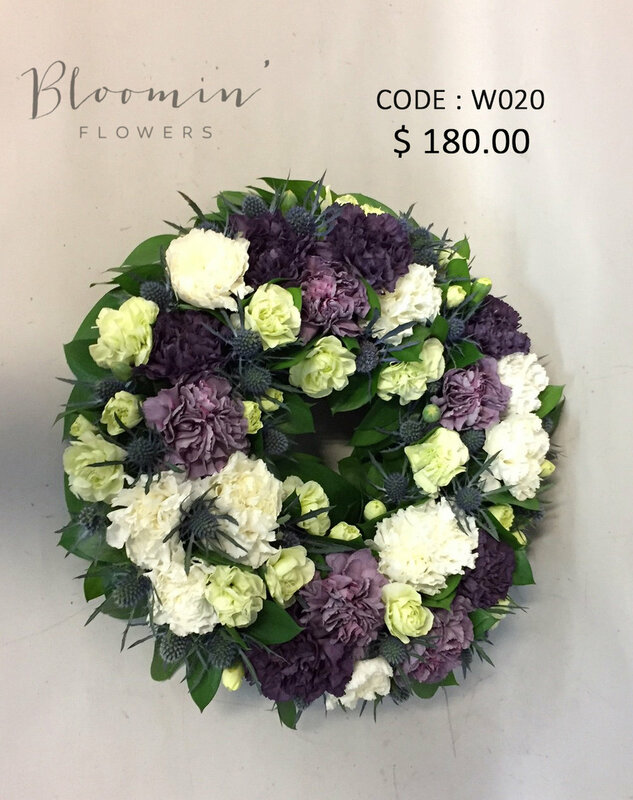 Variations/substitutions may occur in colour, type of flowers & foliage varieties, containers, wrapping and add-ons due to; out of stock, and or seasonal & regional availability. 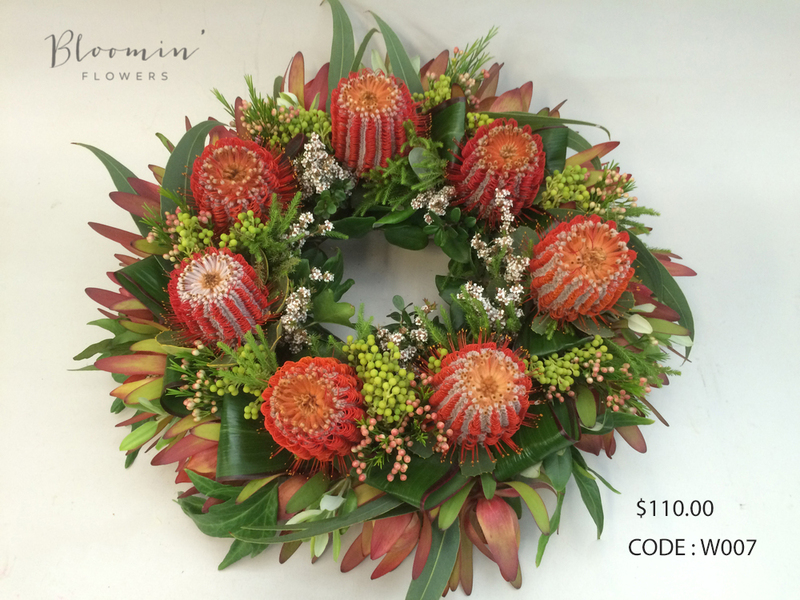 “Bloomin flowers” reserves the right to use its discretion when required to substitute product(s) as listed above to complete orders; according to its substitution policy. wHAT IS MOST SUITABLE ? Loved one doesn’t like flowers, what else can you have? 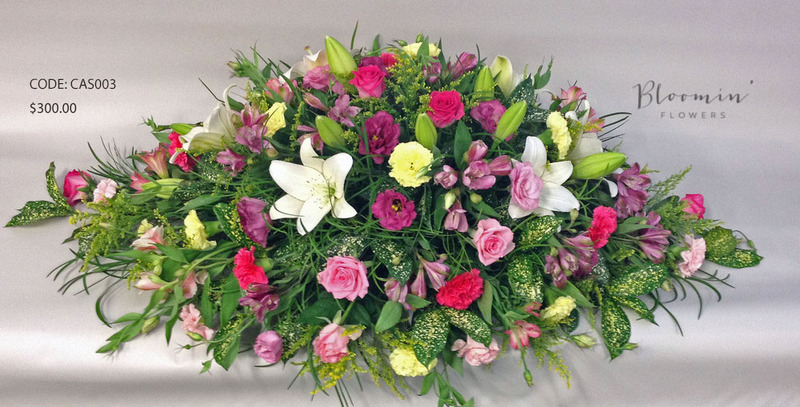 Flowers for the funeral service go to the funeral directors. 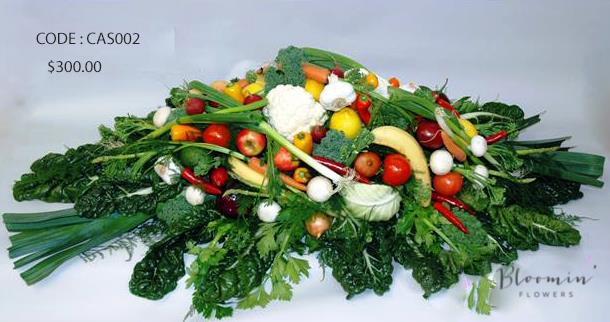 The arrangements are often designed to provide decoration and serve as a tribute to the deceased. 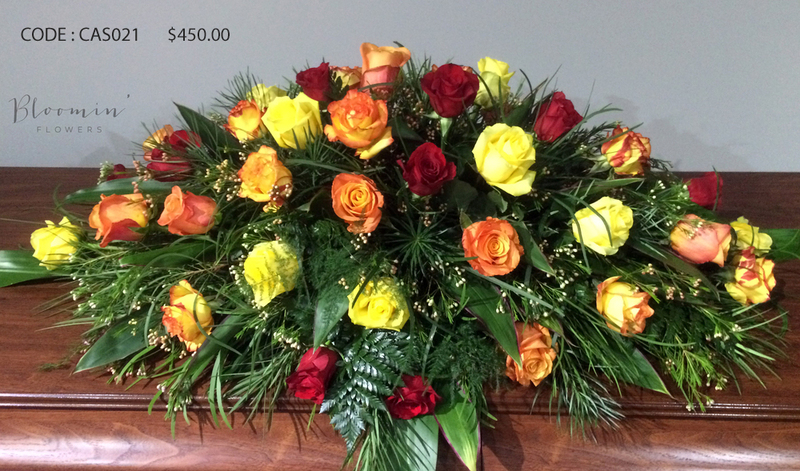 They look best on display at the chapel(s) or service venue(s) and at graveside services. 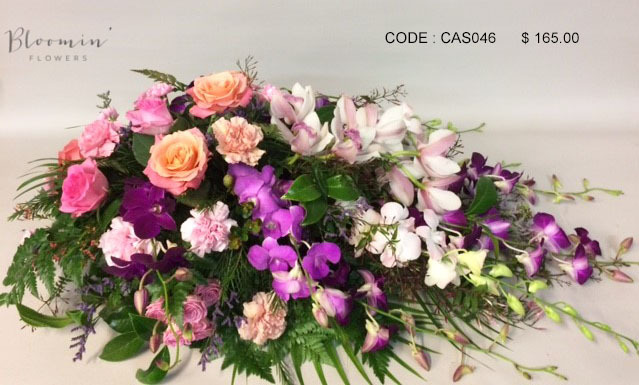 Funeral flowers are usually not addressed to a particular loved one of the deceased but are intended, instead, as a way to pay respect to the deceased themselves. Immediate family of the deceased may wish to take the flowers you sent home with them, or perhaps donate to respite care or local hospice. Sympathy flowers go to the home and family of the deceased. They should be addressed and sent directly to a loved one of the deceased (family member, friend, acquaintance or business associate) who has suffered a recent loss. 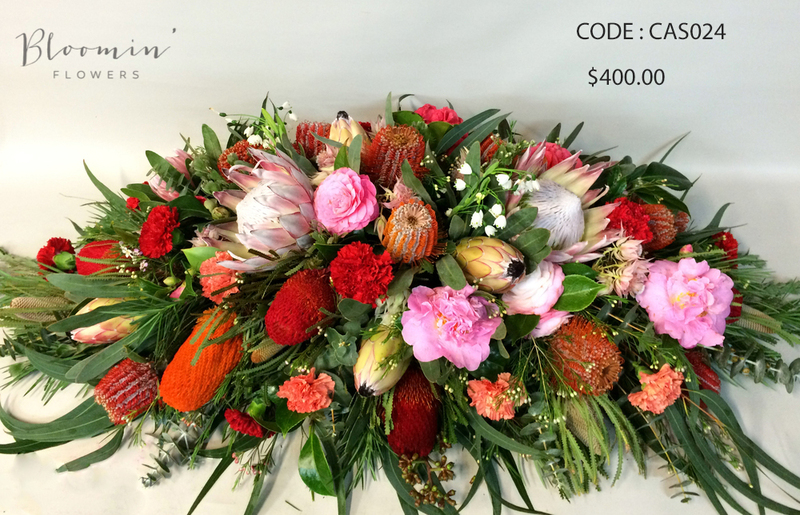 Floral arrangements that are pre-arranged into boxes, containers and or vases are the most suitable choice, they look good on end tables or used as centrepieces and are the easiest to care for. 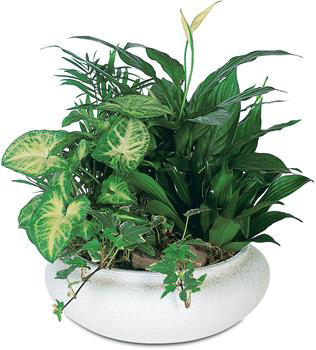 Plants, these make a great sympathy choice because they provide a lasting reminder of your thoughtfulness and serve as a keepsake in memory of the recipient's loved one. 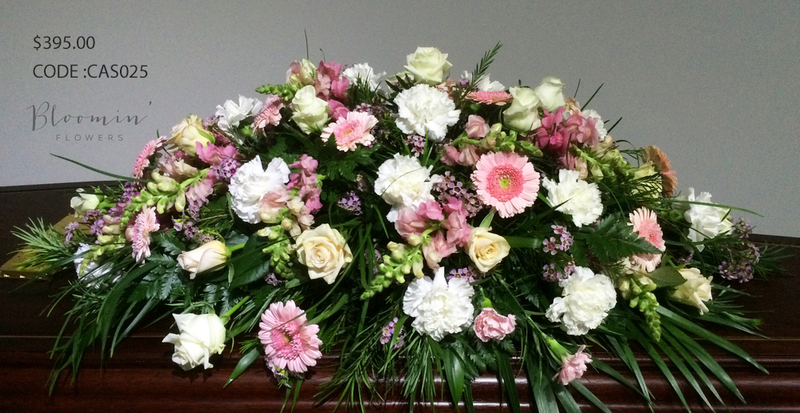 Is it too late to send funeral flowers? No matter when you hear the sad news, sending flowers is always appropriate. 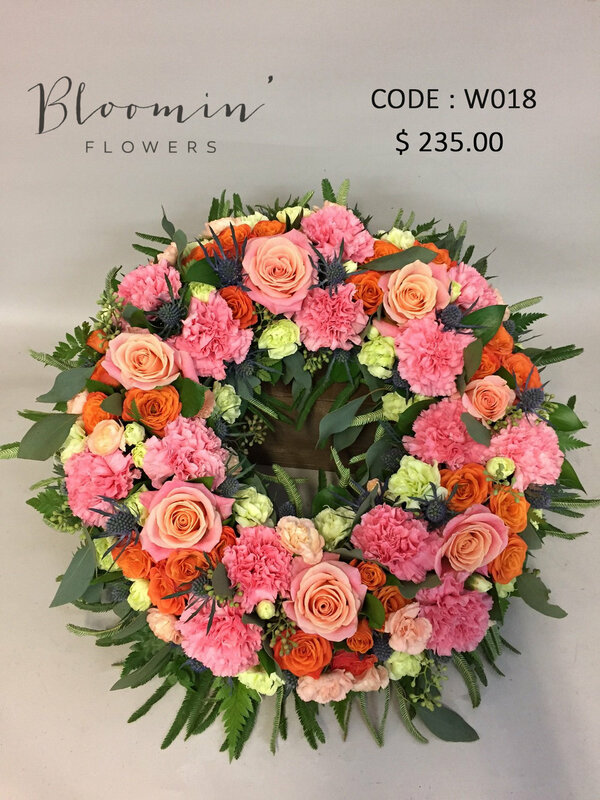 If you still have time, you can choose to send a flowers to the funeral service or if you already missed the funeral, then you could send sympathy flowers, a hamper or plant to the home of the family, friend, or acquaintance . 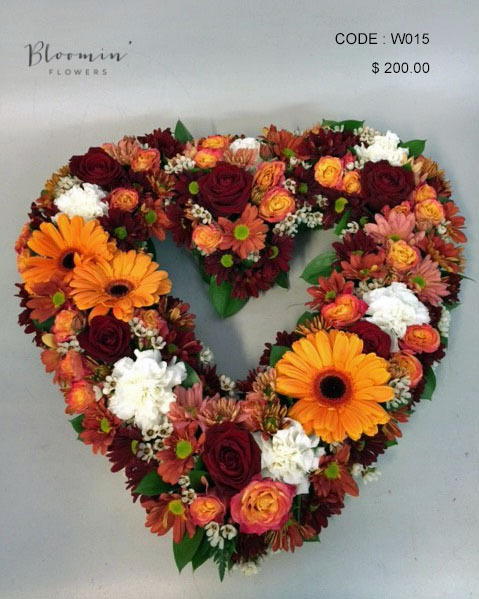 Family members sometimes request a charitable donation is made "in lieu of flowers". 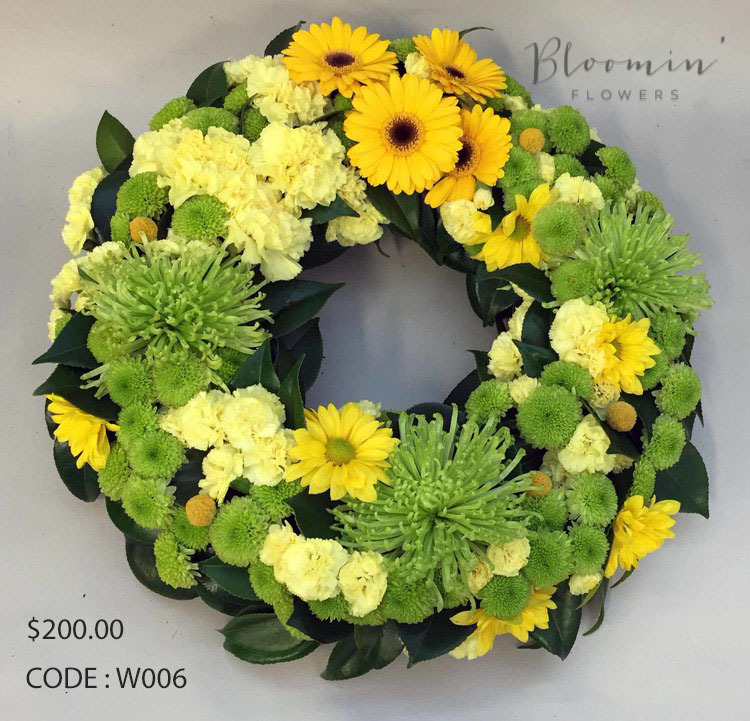 We think you should make the contribution, however it is also acceptable if you decide you would also like to take a few single flowers to the funeral service, for placement during reflection time.